Meizu is reportedly going to launch its Meizu 16s flagship smartphone on 20th of April in China and leaked specifications and renders have surfaced of the same. The device has been spotted on Geekbench benchmarking website revealing few keys specs of the Meizu 16s and recently we have seen Meizu’s hole-less smartphone was on crowdfunding platform but it never got to the market. According to the listing, the upcoming handset has scored 3,778 on single core test and 10,493 on multi-core test and will come out of the box with the latest Android 9.0 Pie operating system with the companies own FlymeOS on top. The handset is expected to be coming with the latest Qualcomm Snapdragon 855 chipset like all the flagship models of this year along with Kryo 485 CPU and Adreno 640 GPU. Furthermore, it will be sporting a 6.2-inch display which should be an AMOLED panel with FHD+ resolution but it should be confirmed soon. The handset will be coming with 6GB of RAM and we can expect other RAM options also but it should be known only when the device is unveiled. Talking about the cameras, the Meizu 16s will be coming with a 48MP Sony IMX586 sensor along with a secondary camera on the rear. There is no information on the selfie camera as of now. The handset will be coming with an in-display fingerprint scanner and 10-LED ring flash to enhance security levels. A recent 3C certification listing has revealed that the device will be supporting 24W fast charging and the battery power should be known at the launch event. 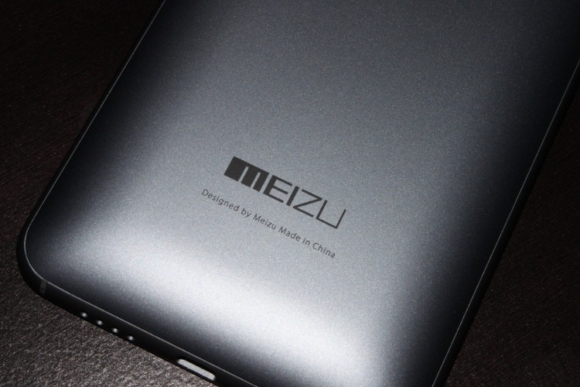 Are you planning to get this device from Meizu? DO you own any device from this company? Comment in the section below and stay tuned to Android Advices for more.